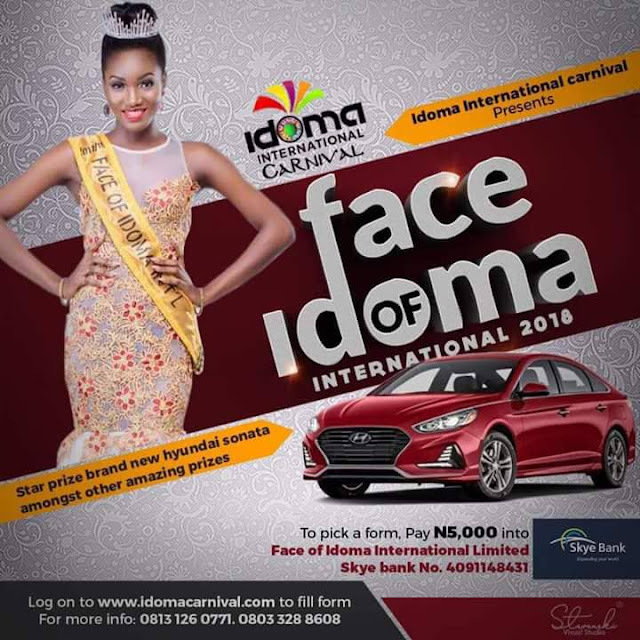 Idoma International Carnival ~ Nigerian news platform bringing you News in Entertainment, Politics, Sports & Lifestyle. 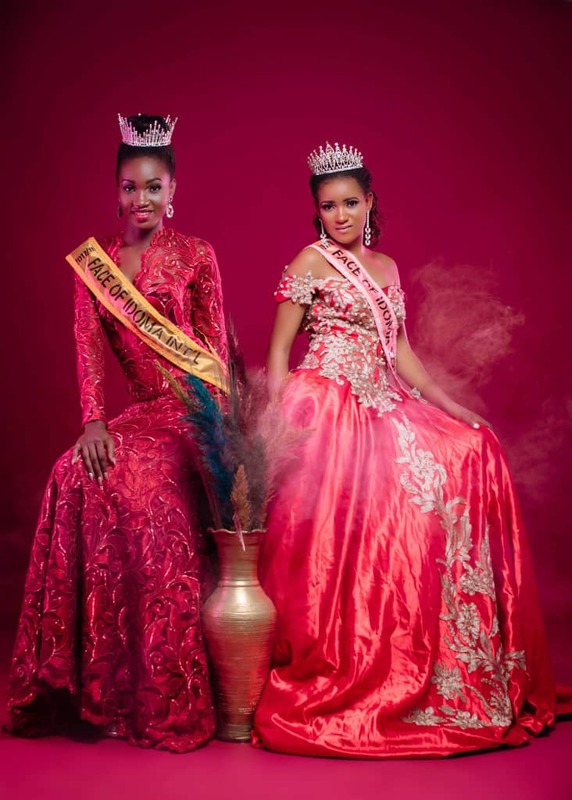 From year to year the Face Of Idoma beauty Pageant has remained the most prestigious, glamorous and consistent beauty contest throughout the middle belt. 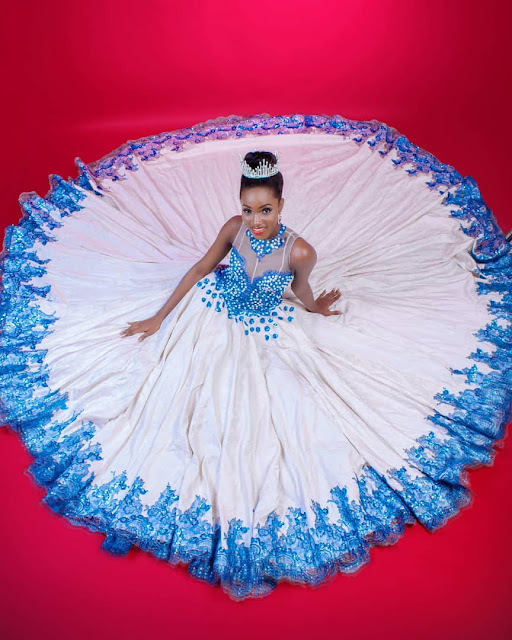 The beauty pageant was borne out of one man's dream to empower the girl child and give them a platform to showcase their talent, wit and beauty to the world and it is opened to every Nigerian from any State between the age of 18 to 25. 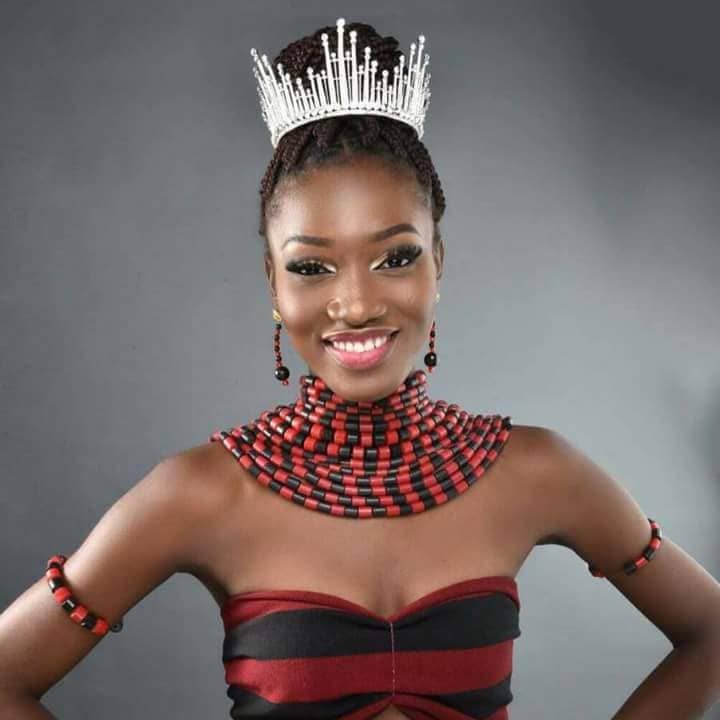 The man birthed the Face Of Idoma Idoma beauty pageant as part of a bigger dream called IDOMA INTERNATIONAL CARNIVAL which is in its 6th year to show to the world the beauty of The Idoma people of Benue State where he hails from. 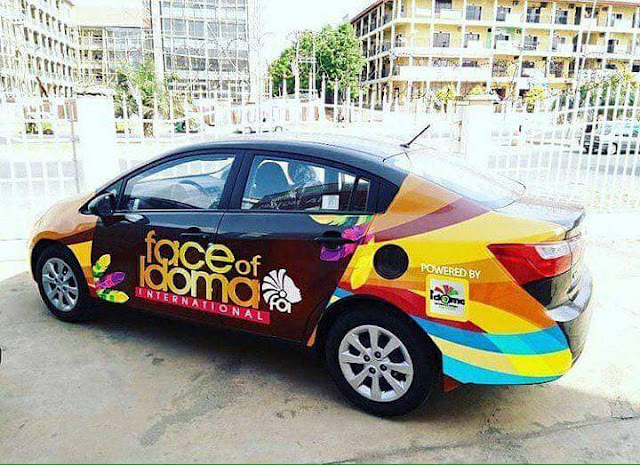 The organizers since 2013 has given out brand new cars back to back to winners of the Face Of Idoma International and he is set to do it again. 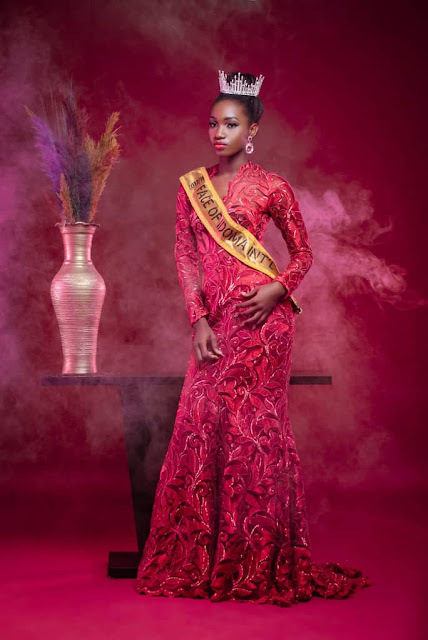 fill the registration form and you're all set.